An alarming amount of nursing home patients are medicated with antipsychotic drugs, yet most do not have any type of psychosis. One nursing home in Massachusetts, Farren Care Center, has 71% of their patients on these drugs and they are far from being alone. The question is why are nursing homes using these drugs and what are the repercussions for the patients? The reason antipsychotic drugs are being used in nursing homes is also the reason they should not be. Sound ridiculous? Unfortunately, it is exactly that. The drugs are being used to supposedly treat dementia, yet the FDA has released two black box warnings that specifically state that these drugs are not to be used for that purpose. 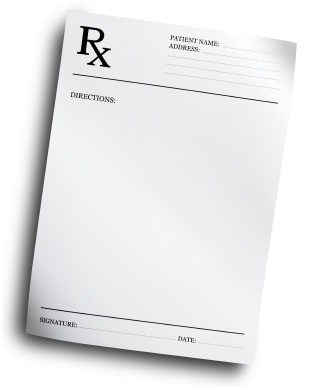 A black box warning is the strongest warning issued by the FDA and is printed on the outside packaging of the drugs. 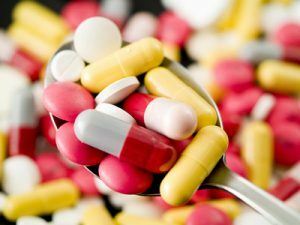 Since many, in fact, the majority, of nursing home residents are on some form of prescription drugs, they need to have adequate supervision of the quantity and in what combinations their drugs are administered. 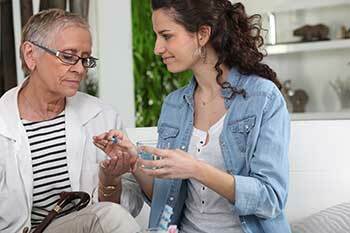 One of the many areas that are under scrutiny in the nursing home industry is how medications are managed. 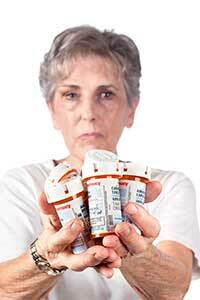 The amounts of medications being administered to patients in nursing homes are high. 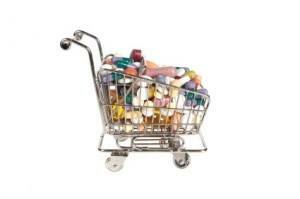 A study done on 1106 residents of 12 different homes showed an average of 7.2 medications per patient. 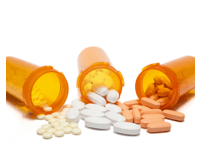 Another study showed similar results with 800 residents using an average 8.1 medications. With residents on so many drugs, it is paramount that they are being properly monitored. Unfortunately, a recent case in California points to the fact that this is not always the case. Recently, a nurse in California was convicted of giving a drug overdose to one of her 84-year old patients in a nursing home in Orange County. The nurse was also found guilty in medication abuse with six other patients, who were given morphine even though it was not prescribed to them. The nursing home was also found be to guilty of several violations including their failure to protect their patients from medication errors and receiving non-prescribed narcotics. Of all the responsibilities we entrust to nursing home staff, medication errors should worry us the least. After all, compared with the daunting logistics of physical care taking, can it really be that difficult to administer a set number of pills at a predetermined time?Apparently – yes. Quite difficult. Study after study – including a recent report from the Boston Globe – proves that even in this “simple” arena, nursing homes continually come up short. 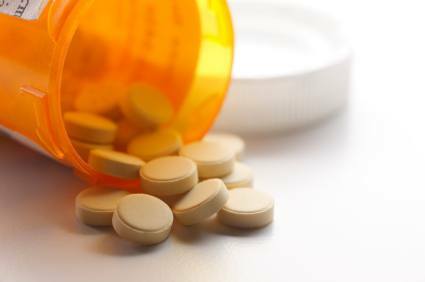 As we’ve reported before on Nursing Home Law Center LLC, medication errors account for thousands of unnecessary hospitalizationseach year.Adding to that scary fact is the increasing use of anti-psychotic medications to “control” conditions like Alzheimer’s and dementia. Powerful dugs like Risperdal and Seroquel are being prescribed to as many as 185,000 nursing home residents a year – nearly one in five nursing homes, according to the Globe. 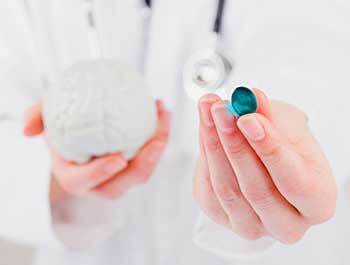 This despite the fact that doctors are prohibited by the FDA to use antipsychotics for “off label” conditions such as Alzheimer’s. The problem’s become so out-of-control that three senators today called for stricter legislation concerning the administration of anti-psychotics in nursing homes. “We need a new policy that helps to ensure that these drugs are being appropriately used to treat people with mental illnesses, not used to curb behavioral symptoms of Alzheimer’s or other dementias,” said Senator Herb Kohl (D-Wis). Metolazone? Methimazole? What’s the difference? For nursing home patients, a lot! 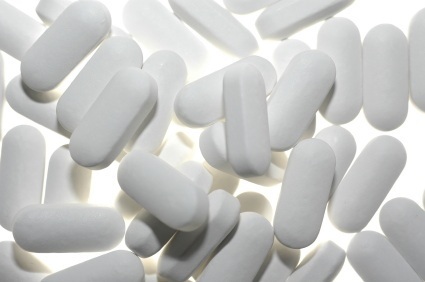 The reported settlement of a nursing home negligence case in involving a medication mix-up caught my attention because of my perceived increase in the frequency with which medication errors are occurring at nursing homes across the country. 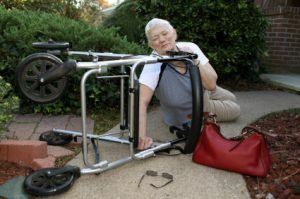 Like many nursing home patients, the patient involved in this incident was a frail, elderly woman, who was dependent on the staff at the skilled nursing facility to provide her with the medications prescribed by her physician. Also, similar to other errors involving nursing homes injuries– such as deadful bed sores, the errors related to this incident are reflective of mistakes made by several employees providing care to the same patient. Like many nursing home patients, Milton Aucoin was a sick man who was reliant on a nursing home to attend to medical needs. In particular, he needed the nursing home staff to properly administer necessary medications that were prescribed by his physicians. As part of his rehabilitation from a stroke, Mr. Aucoin was to receive blood thinning medications to prevent another episode. Despite physicians’ orders for blood thinners and other necessary medications, a news report concerning a recently filed wrongful death lawsuit alleges that the staff at Chateau De Notre Dame (Louisiana nursing home) ignored the orders by withholding the medications for two days following his initial admission. As a result of the lack of proper medication, Mr. Aucoin suffered a subsequent stroke which contributed to his death. A recently reported episode of of nursing home negligence at a Minnesota nursing home clearly demonstrates that some facilities need to re-evaluate the way that they handle the dispensation of medications at their facility. As reported in the Star Tribune article, “State nursing home resident given overdose just hours before he died” a tragic series of unexplainable errors may be to blame for a patients drug-induced death. Citing an investigation into the incident by the state Health Department, the staff at Owatonna Care Center completely botched (how’s that for diplomacy) the administration of Lorazepam, an anti-anxiety medication, for an 84-year-old patient at the facility. I highly suggest taking a look at the New York Time’s recent “Well” column, Four Drugs Cause Most Hospitalizations in Older Adults, as a real wake up call for medical facilities— such as nursing homes— to do a better job monitoring the effectiveness in their patients. Poor communication appears to be to blame for the death of a woman at a Minnesota nursing home who was administered a dose of medication ten times higher than prescribed by her doctor. According to news reports concerning this incident, a transcription error is likely to blame for the patient receiving 80-milliequivalent doses of potassium over an eight day period while she was a patient at Bethany Home of Alexandria. A state investigation determined that the improper potassium dose was to blame for her cardiac arrest. Making this tragedy even more concerning is the fact that the exceedingly high dose was recognized by a pharmacist who was filling the woman’s prescription who brought the unusually high dose to the attention of staff at the facility— only to be discounted. With a criminal trial set to begin, a former nurse has pleaded guilty to criminal neglect charges as opposed to letting a jury decide her fate. 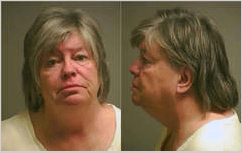 The nurse identified as Marty Himebaugh and her supervisor Penny Whitlock faced multiple criminal counts for their roles in a series of suspicious patients deaths at Woodstock Care Center (Illinois). Authorities quickly ascended on the nursing home after they received reports of six suspect deaths of patients at the facility from an overdose of the painkiller, morphine.